From Wikipedia: A Midsummer Night's Dream is a comedy play by William Shakespeare, believed to have been written between 1590 and 1597. It portrays the events surrounding the marriage of the Duke of Athens, Theseus, and Hippolyta. These include the adventures of four young Athenian lovers and a group of six amateur actors (the mechanicals), who are controlled and manipulated by the fairies who inhabit the forest in which most of the play is set. 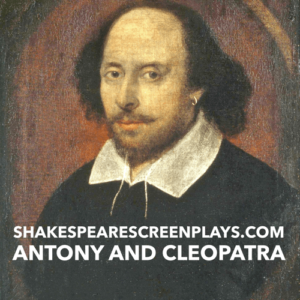 The play is one of Shakespeare's most popular works for the stage and is widely performed across the world. 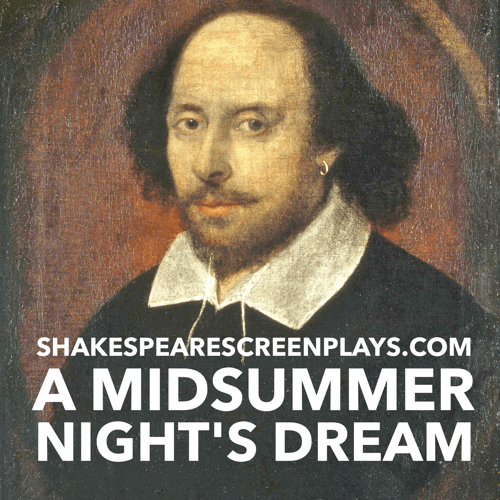 From Wikipedia: A Midsummer Night’s Dream is a comedy play by William Shakespeare, believed to have been written between 1590 and 1597. It portrays the events surrounding the marriage of the Duke of Athens, Theseus, and Hippolyta. These include the adventures of four young Athenian lovers and a group of six amateur actors (the mechanicals), who are controlled and manipulated by the fairies who inhabit the forest in which most of the play is set. 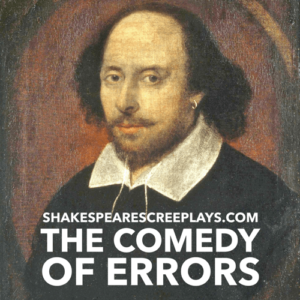 The play is one of Shakespeare’s most popular works for the stage and is widely performed across the world.